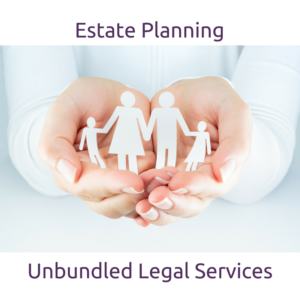 Minnesota estate planning and family law services from the comfort of your own home provided on an unbundled or limited scope basis. Lewis Kannegieter Law, Ltd. is a Minnesota law firm providing traditional representation in estate planning and family law matters from our Monticello office. 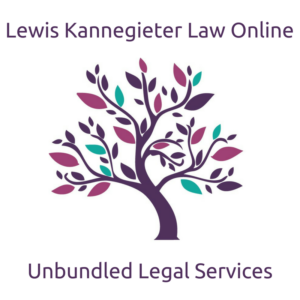 Lewis Kannegieter Law Online allows us to provide unbundled or limited scope legal services to clients throughout the state of Minnesota. Services are provided securely online through the use of our Client Portal and other technology. Clients have access to a Minnesota lawyer through the comfort of their own home. 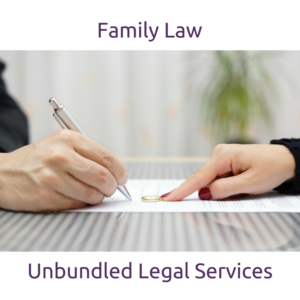 With unbundled or limited scope legal services YOU are in control. You are able to receive the legal services you need the most. You can protect yourself and your family, without needing to hire an attorney to handle everything. By selecting services a la carte, you control the costs. You choose and pay for services in advance – there are no surprise bills at the end. As most unbundled services are handled online you control your time and schedule for getting things done. Start by choosing the services you need and submitting the Request Services form. We’ll complete a conflicts check and confirm our availability to assist you. We’ll then set you up on our Client Portal and send you the Unbundled Retainer Agreement, Invoice, and a Questionnaire to gather the necessary information. You sign the retainer, pay the invoice, and complete the questionnaire, then we draft your documents and/or schedule your coaching session.